SCRANTON – The United States Attorney’s Office for the Middle District of Pennsylvania announced today that on July 26, 2016, a federal grand jury in Scranton indicted Carrie F. Aker and Mario M. Valentine, a Shenandoah, Pennsylvania couple, for conspiracy to commit wire fraud using counterfeit credit cards, and with laundering the proceeds of their fraudulent activities. Aker and Valentine also are charged with aggravated identity theft, credit and debit card frauds, and with possessing credit and debit card-making equipment. The indictment was unsealed today following the arrests of the defendants. According to United States Attorney Peter Smith, the indictment charges Aker, age 44, and Valentine, age 33, with obtaining credit and debit card account information of other individuals from unindicted co-conspirators and from black market internet websites. Aker and Valentine allegedly manufactured counterfeit credit and debit cards using the information, traveled to locations at which the actual cardholders resided, and used the counterfeit cards at retail stores. The couple also allegedly used aliases and forged names and signatures on credit and debit card receipts. The activities took places from in or about November 2011 through September 2015. The indictment also alleges that Aker and Valentine engaged in money laundering activities with the proceeds of their credit and debit card frauds by purchasing pre-paid gift cards and retail items at retail stores, reselling the cards and items or uploading the card balances to payment processor accounts, and then using and disbursing the funds via cash, checks and bank accounts. The investigation was conducted by the Federal Bureau of Investigation and by the Pennsylvania State Police. The case is being prosecuted by Assistant United States Attorney Phillip J. Caraballo. 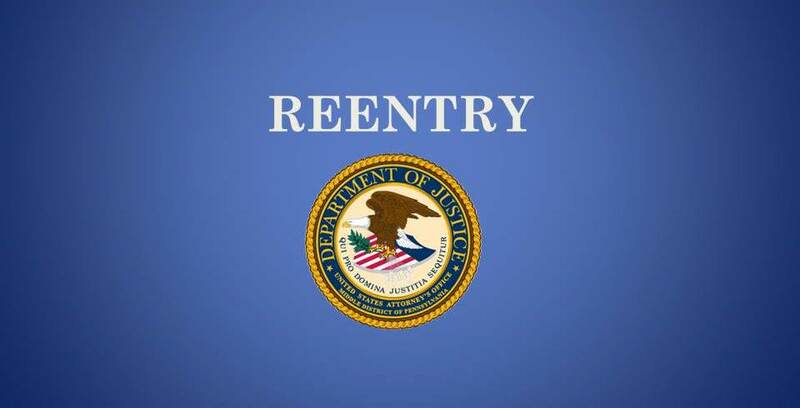 The maximum penalty under federal law for the most serious charges are up to 30 years of imprisonment, a term of supervised release following imprisonment, and a fine. The aggravated identity theft charges carry a mandatory two-year term of imprisonment, to run consecutive to any other term of imprisonment. Under the Federal Sentencing Guidelines, the Judge is also required to consider and weigh a number of factors, including the nature, circumstances and seriousness of the offense; the history and characteristics of the defendant; and the need to punish the defendant, protect the public and provide for the defendant’s educational, vocational and medical needs. For these reasons, the statutory maximum penalty for the offense is not an accurate indicator of the potential sentence for a specific defendant.